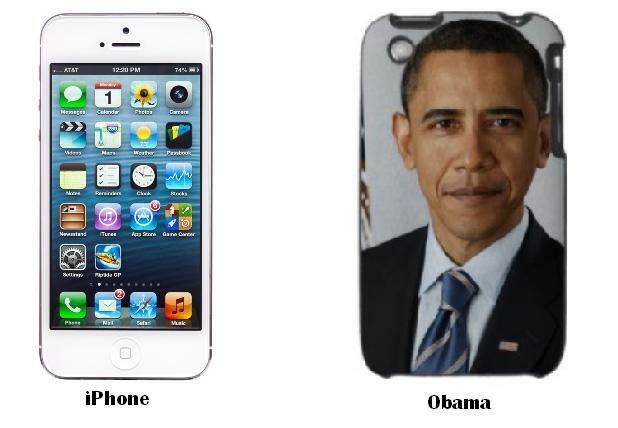 There is news that Barack Obama is not allowed to have an iPhone because of security reasons. He is allowed to talk only by a Blackberry handset that is secure because of its strong security encryption. That is the reason that Blackberry is still popular in official Washington. Black Berry in recent times has lost its lots of shares in the market in front of its tough competitors Apple and Samsung. US President Barack Obama admitted on Wednesday that he was not allowed to have an iPhone. It can be perhaps one of the good news for BlackBerry that it is still popular because of its security encryption and perhaps reading this news people love to buy it. But now today’s people expect more from their mobile phones rather than only security feature, which perhaps blackberry is not able to offer to customers that’s why it is continuously losing its shares in the market. We do not know whether BlackBerry would gain in the market or not but it is one of the good option or choice for those who understand their security more important than any other features and buy Blackberry.